The first chapel was erected in 1824 and replaced by the present one in 1869. In that form it continued until 1979 when a major renovation took place. This maintained the external appearance but allowed a considerable reordering of the interior so as to meet modern needs. From 1980 onwards there have been all manner of further internal alterations and improvements which have added to its amenity and increased its usefulness. 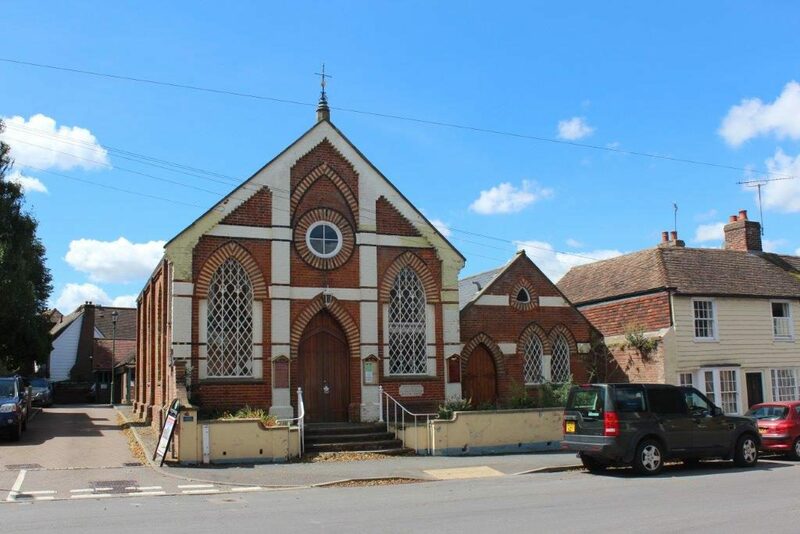 Today, the Methodist Church in Wye provides not only worship but functions in an expressly ecumenical context and provides, too, a social centre for all manner of organisations. 4:00pm – Cafe style church with a short service from 5pm. 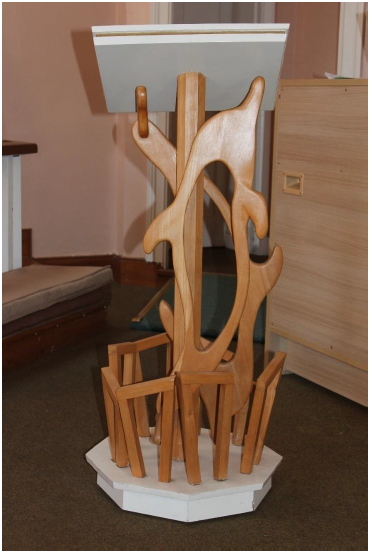 The Stepping Stones Project is based at Wye and meetings are held regularly. This is a non-religious meeting open to all from 10am to 12noon every Thursday during school term time. It is an informal gathering with people playing Scrabble, knitting, embroidering or simply chatting with friends. The last 45 minutes is more formal with a guest speaker. A shared gathering with members of the Anglican church in the Thomas Berry room starting at 8am for about half an hour. The service follows the Northumbria Celtic order. Tea and Coffee is available on every Saturday morning (except Christmas or Boxing Day), people are welcome to drop in and meet informally. All four denominations help staff this meeting. Projection equipment: Portable screen, slide or data projector are available.